If you’re facing foreclosure, you may be wondering how this will affect your credit score. Missing payments on your mortgage and other bills may have already dropped your credit score by several points, and when you reach foreclosure status, you will notice a significant drop in your credit rating. 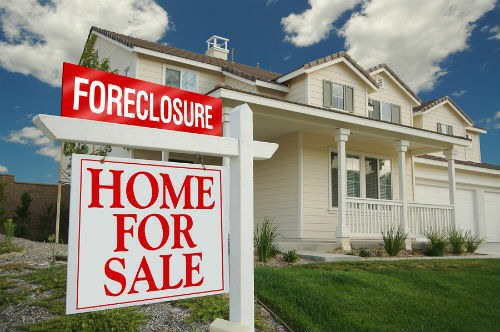 If you’ve been struggling financially for a while, the foreclosure could have an even more significant impact on your credit standing now, and in the future. Even if you had been making your mortgage payments on time for several months and years before dealing with financial distress, the banks will report missed payments to the credit bureaus right away. For many people facing foreclosure, the mortgage isn’t the only bill that’s late. If you are also late on your car payments, have been skipping student loan payments or are late on credit card payments, your credit score will drop within a very short period of time. Sadly, the combination of a foreclosure and defaulting on other loans often leads borrowers down the road of bankruptcy. Declaring bankruptcy will do extensive damage to your credit rating and, like a foreclosure, will also stay on your credit report for several years. A foreclosure will drop off your credit report automatically within seven to ten years, depending on the state you live in. When you reach the seven-year mark, make sure you get in touch with the credit bureaus to make sure that they are still not reporting the foreclosure. You may need to send them a written notice in order to have the foreclosure removed after it has expired. 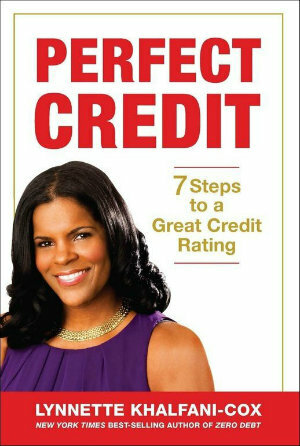 It’s also important to contact your original lender to have them remove the record from your credit report. Lenders are not always willing to go out of their way to do this, so a written notice and persistence may be needed to clean up your credit report. If you do decide to apply for a loan when you have a foreclosure on your credit report, the lender may be willing to offer you loan but at a higher-than-average interest rate. In most cases, you will find it difficult to get another mortgage at an attractive interest rate, because of your credit history.